Come to Grief wins Best Adaptation! 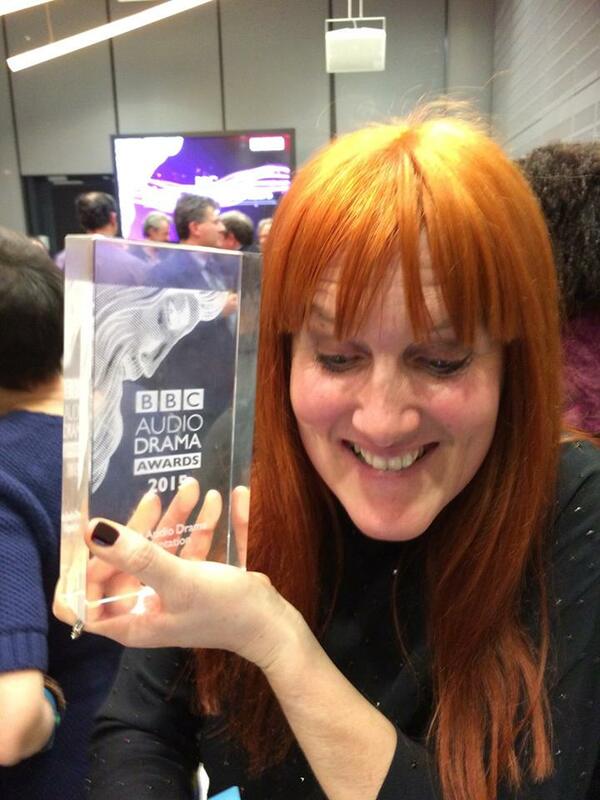 At a star-spangled awards ceremony last night, my first play for radio won Best Adaptation at the 2015 BBC Audio Awards! The judging panel said ‘this script brilliantly exploits radio’s unique ability to voice both the conscious and the unconscious mind. It is a play that haunts you with images that can only be realised by the listeners’ own imagination‘.